Japanese magazines are generally very good at predicting how Lexus models will look (see these renderings of the RC F months before its release) — even so, I have some doubts that the new RX will incorporate the Nissan Murano-style “floating roof” design. 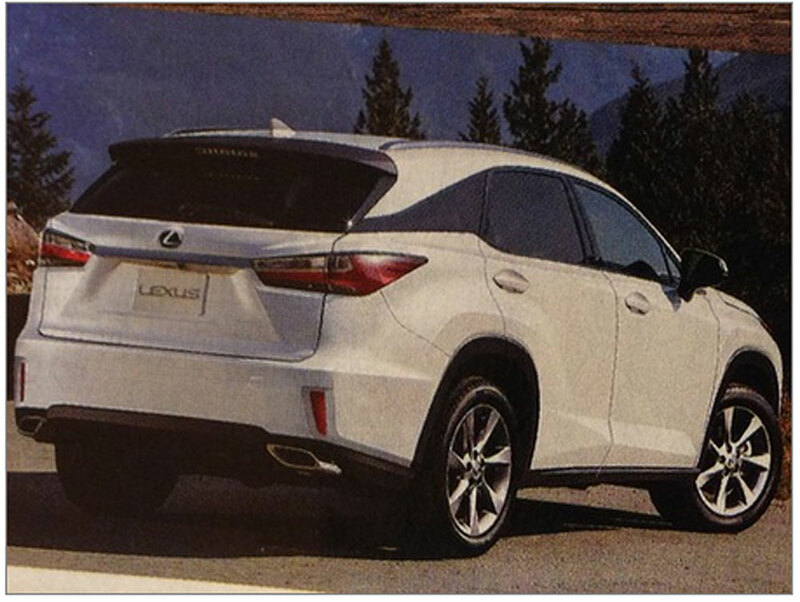 Minus that and the chromed-out foglights, this RX rendering is an extended NX with a squared-off trunk. 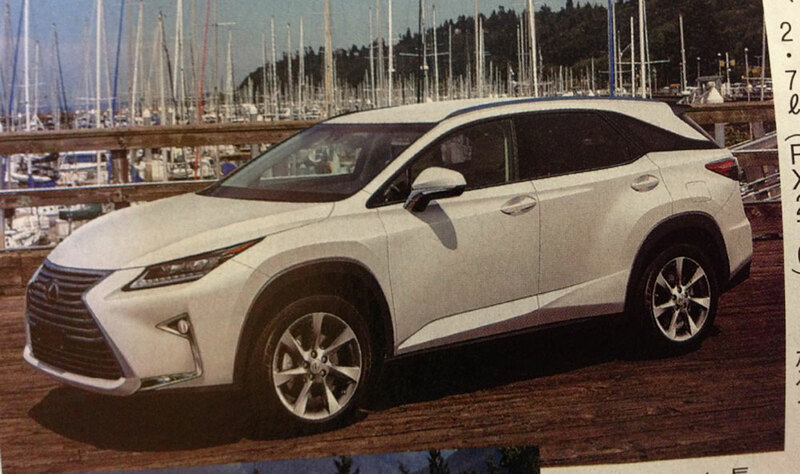 Really, would it be all that surprising to see Lexus take the RX in this direction? krew: Awesome, thanks! Is there a second page?